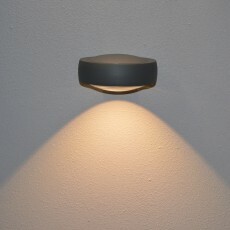 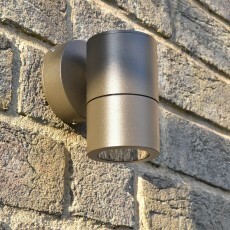 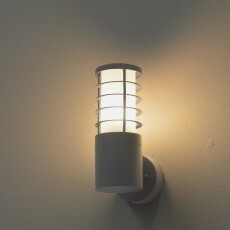 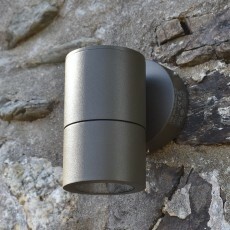 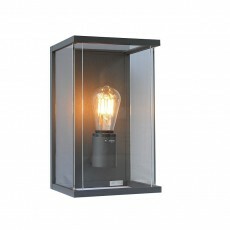 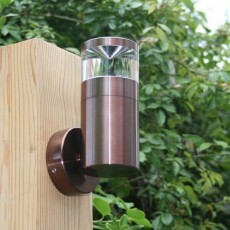 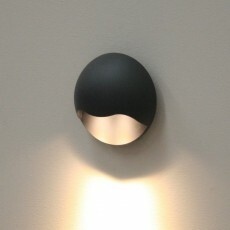 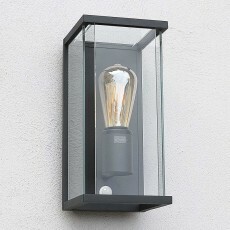 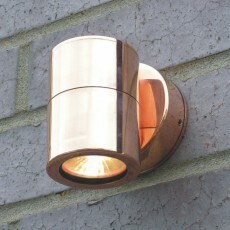 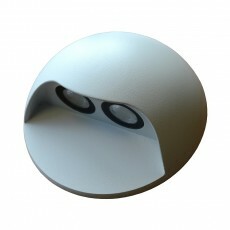 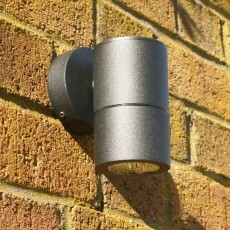 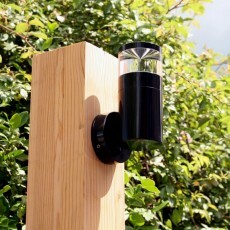 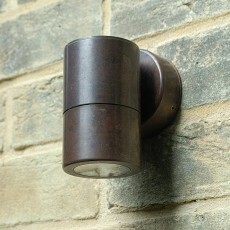 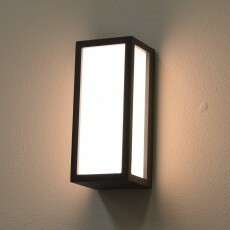 Wide selection of outdoor garden wall lights including; superior quality up and down LED lights, wall spotlights, graphite sleek and elegant and even discreet micro wall lights. 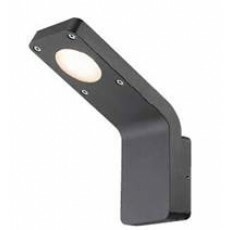 Available with glare control, coloured filters and a host of finishes, beam angles, low energy LED, long life lamps (sold separately)… all the choices you need! 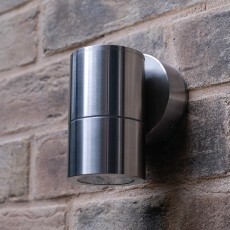 Contemporary and traditional designs constructed from 316 stainless steel, natural copper, teak and die-cast aluminium, powder-coated finishes.